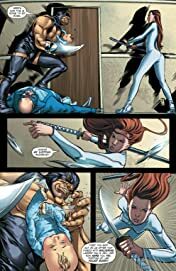 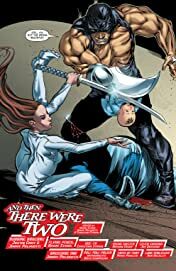 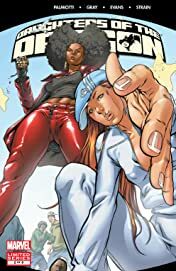 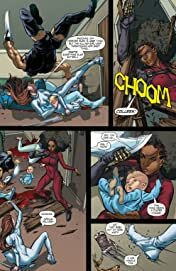 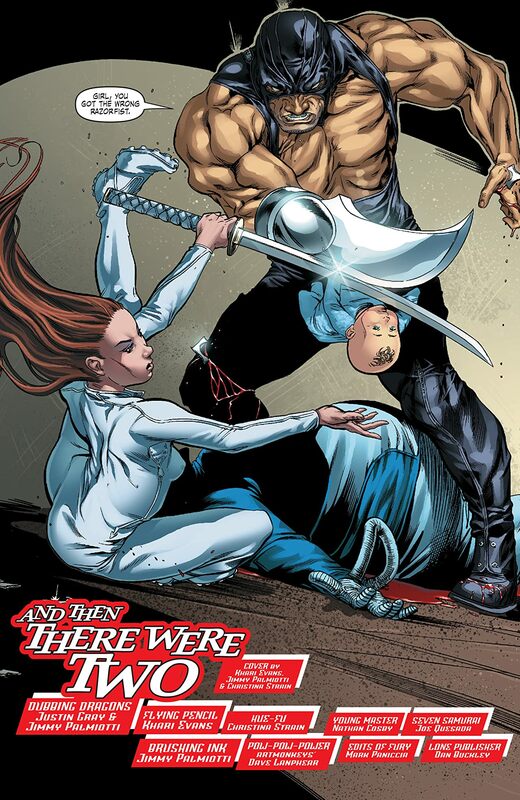 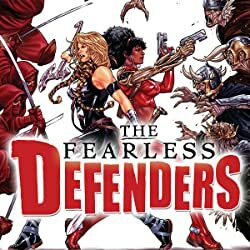 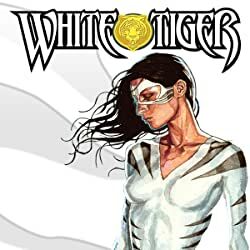 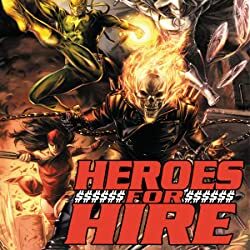 The non-stop action continues as Colleen goes blade to blade with Razorfist, an assassin so ruthless he's willing to use an infant as a human shield. 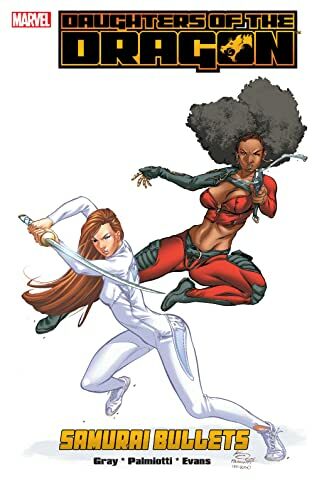 As Misty and Colleen close in on their bail jumpers, Humbug, 8-ball and Whirlwind make an unsuccessful attempt to fence the goods they stole from wealthy publisher Ricadonna. 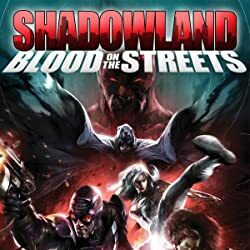 The three hapless costumed criminals soon discover they've made a deadly mistake. Guest starring Orka, scourge of the seven seas!